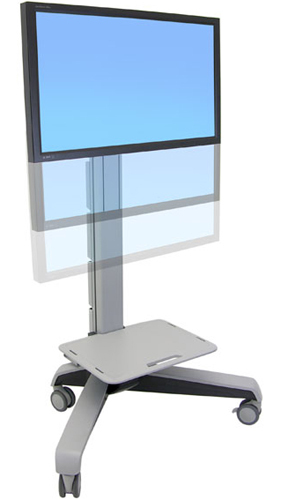 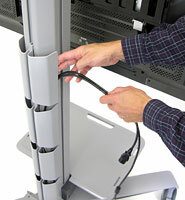 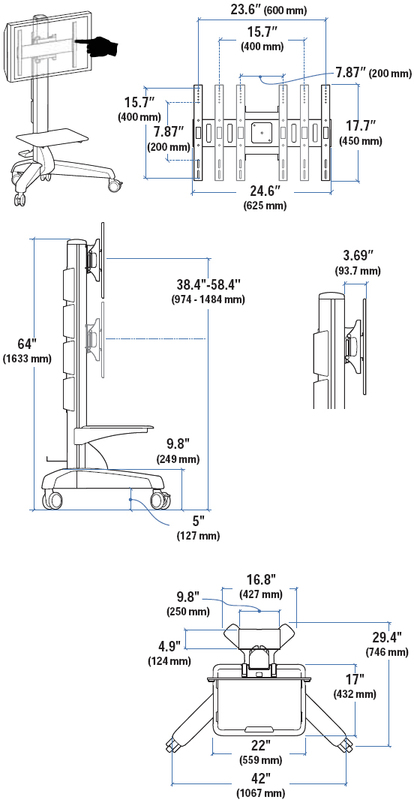 This cart stretches your investment by serving a variety of projection needs. 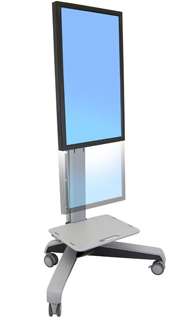 Features include portrait-to-landscape rotation, 20" (51 cm) effortless height adjustment and 20 degree independent display tilt. 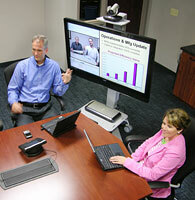 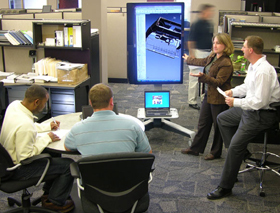 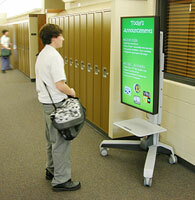 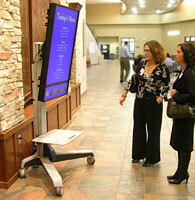 Move digital signage and images to where you need them.